As a hotel photographer I feel that it essential to go beyond capturing the bedrooms and communal zones of the property. My aim is to capture the very essence of the hotel. The things you remember when you return home, the details that make you feel happy at the time and which create a connection: scented flowers by the bath, an immaculately clean massage room with a view, pillow gifts, the sunrise, cultural influences, historical references, high tea, a smiling face to greet you each morning. The essence of a hotel is in the detail. 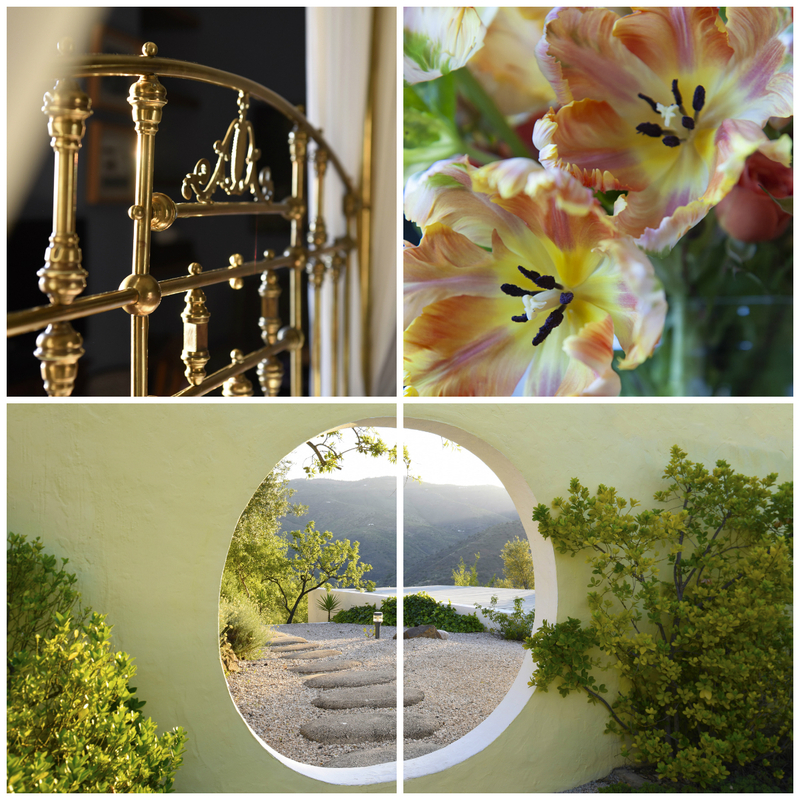 It’s the detail that portrays the feeling, the soul, the heart and the very essence of the hotel. The things that will make a hotel stand out from the rest. Hotel Photography needs to communicates effectively and persuasively to potential guests exactly why this particular hotel is the one they should book. As the lead photographer, I like to arrive onsite early, many times before the assistants and stylists, just so that I can experience, first hand, exactly what makes a particular hotel special. Nowadays it is so important to be mindful, not only of the conceptual image, but also to craft images that a hotel will be proud to use throughout digital, print and social media channels. Hotel Photography is the window to the property´s world before potential guests arrive, and the memory and dreams that guests take with them when they leave. 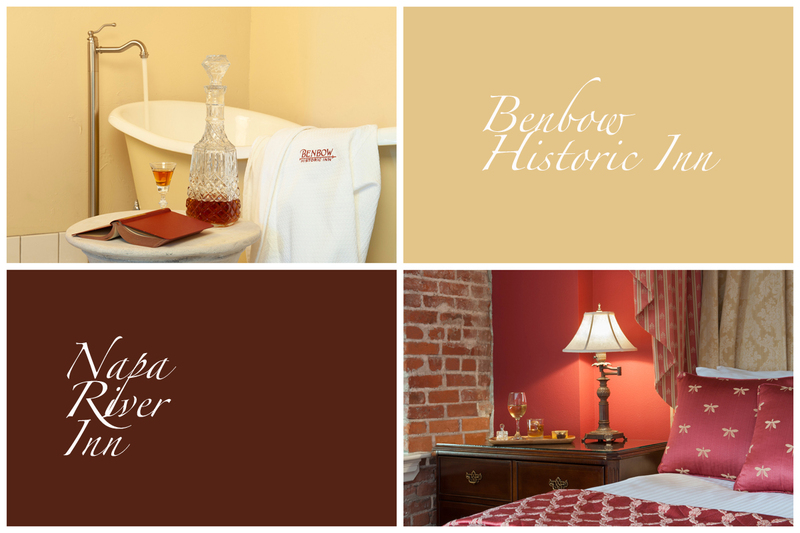 Let me give you two expamples, guests will be sure to remember the free-standing bathtubs at Benbow Historic Inn, they are crying out to be photographed. A luxury historic getaway in Napa, on one hand we have the beautiful bed linen, now this is Napa, the wine-growing region of Califonia, so what else would work well? A glass of chilled white, by the bedside, we have just added to the story, underlining once again “a sense of place”. 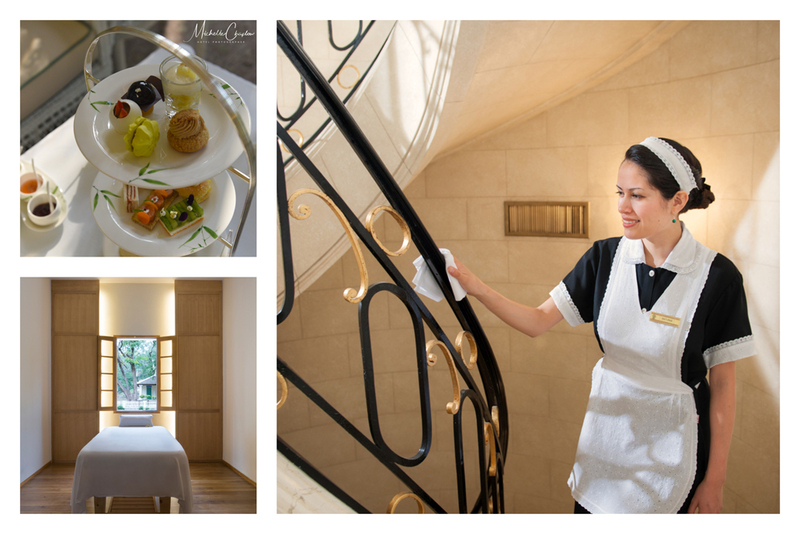 If a hotelier wants to capture a “sense of place”, its worth remembering that quality Hotel Photography is the window to the property´s world before guests arrive, and the documentation of the memory and dreams that guests take with them when they leave. Hoteliers next time you create your photo shoot wish list, don´t forget to add in, those very important details that convey your, uniqueness, your story, your “sense of place” and most of all your very essence. Your guests just will love them. As a Hotel Photographer it is important to Convey a “sense of place”. The Avani Hotel Spa ( formerly Azerai Luang Prabang) Loas. The Legendary Historic Hotel The Alvear Palace, Argentina.